“Without deviation from the norm, progress is not possible.” These words stated by Frank Zappa could have just as easily been said by Mishal Kanoo, Deputy Chairman of The Kanoo Group, which is one of the most diversified family-owned conglomerates within the Middle East. In operation for over 124 years, The Kanoo Group is quite possibly the premier historied family organization of our times. Under the leadership and keen insight of Mishal, The Kanoo Group has seen their interests in shipping, travel, machinery, oil and gas, logistics, power, chemicals, joint ventures, retail and commercial activities grow stronger and more sound with each passing year. You’d think that his role as Deputy Chairman keeps Mishal Kanoo too busy to fit anything else into his schedule, however, that is not the case. Kanoo has a strong belief system that includes harnessing the power of education for all, and is a lecturer at the American University of Sharjah, School of Business and Management. Kanoo is also dedicated to philanthropic causes that assist in bettering all members of the Middle Eastern society that he loves. Kanoo sits on hosts of local boards and organizations, most recently being appointed to the Board of Directors of Dalma Capital Management Limited as a Licensed Director. 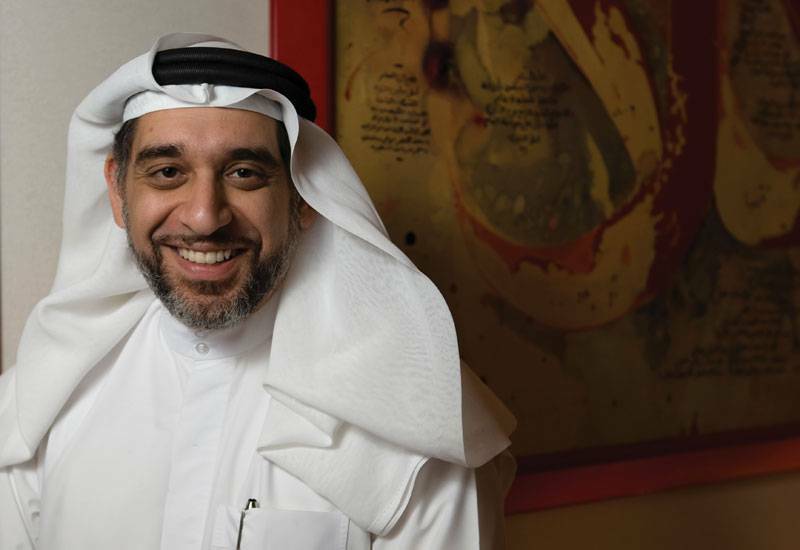 Mishal Kanoo, Deputy Chairman of the Kanoo Group, is both a global strategist and art aficionado. 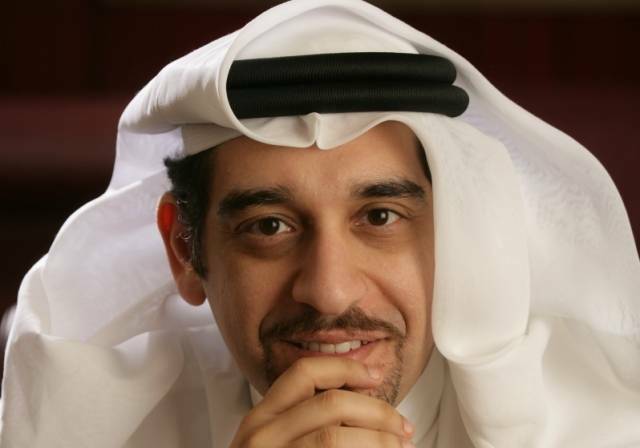 Kanoo’s deep intelligence combined with his perceptive insight into future trends have earned him a reputation as a well-respected and sought-after global strategist, public speaker and advisor. He’s become possibly the most emblematic business leaders within the UAE, having been featured on elite lists like the “Top 100 Powerful Arabs 2013” and “The 15 Wealthiest Arab Businessmen in the World 2012”. Kanoo states that his most abiding passion is being a dedicated husband to his wife and a loving and involved father to his children. Mishal also has a great appreciation for art and enjoys both studying it and collecting it, and is a co-founder of Meem Gallery in Dubai’s Al Quoz, along with fellow founders, Sultan Sooud Al-Qassemi and Charles Pocock. The Meem Gallery focuses on the modern and contemporary work of the artists of the Middle East, and also works in tandem with the Noor Library of Middle Eastern Art, which is housed at Meem Gallery. Currently, Noor boasts a collection of 16,000 books, journals and auction catalogs regarding modern and contemporary Middle Eastern and Islamic art. With his unique visions and acute ability to forecast trends in business and social matters, there is little doubt that Kanoo will remain a top leader in the Middle East for years to come and leave a legacy of growth, wisdom and perseverance.